Our part number scheme is 70.0470 as opposed to the mostly used 70-0470. Please ring before calling at the shop- we may be closed due to a business trip, doctor's appointment, etc. Triumph- and Norton Parts from the last remaining Norton Villiers Triumph Group Company in the World. 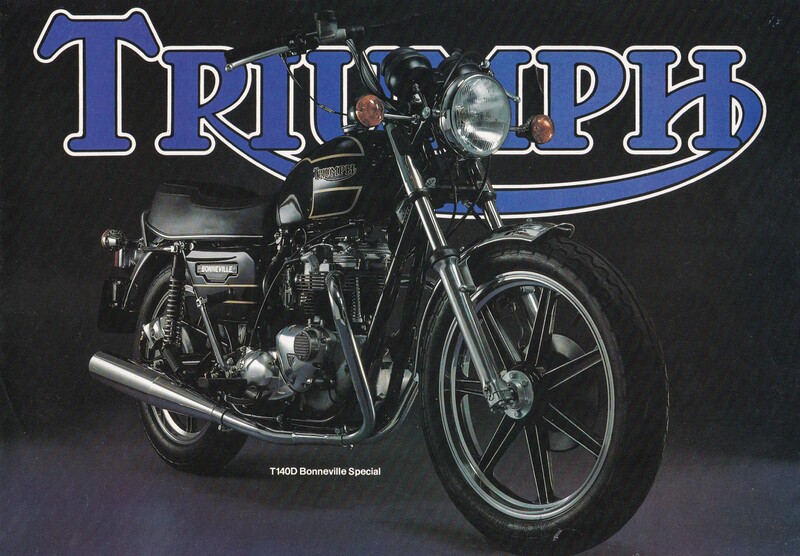 We have dealt in Triumph- & Norton Spares since 1977. 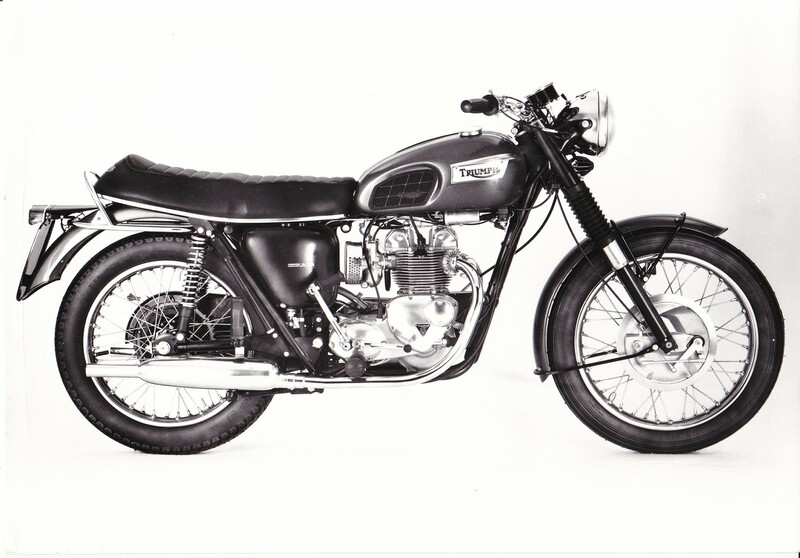 Our main focus is the 500, 650 and 750 Triumph Twins and all 500cc upwards Norton Twins. All parts. All spares. Your favourite shop. With so many shops and stores, it's hard to know exactly where you should buy. What are the RealTriumphParts – with all dimensions? What Parts do you need? 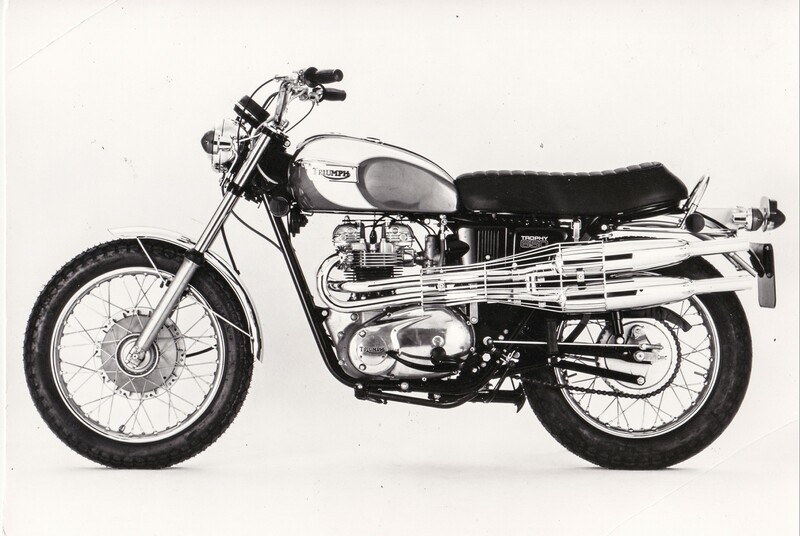 RealTriumphParts did the research and testing for you. We are always interested in buying Dealer's Inventories. Many of the rarer parts we offer come from inventories that lay burried in the back of some shop or shed as the focus of the business or the owner of that inventory had moved on to other things. We have bought many an inventory in the past and are happy to do so again in future. 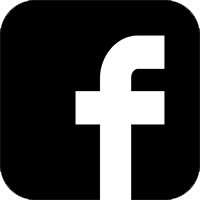 Don't hesitate to contact us should you have something to sell.